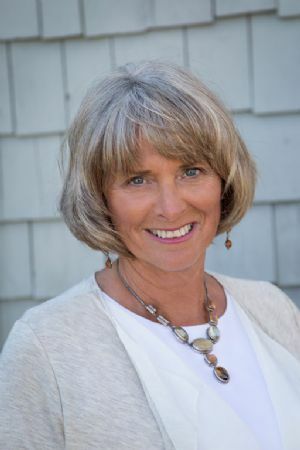 Roxanne York has been Harpswell's number one selling residential real estate broker consecutively for the past 10 years. In fact, since opening in 2010, her company has completed over $250 Million in sold volume. Clients choose to work with Roxanne for her full service firm, ethics, experience, and expertise. Roxanne has consistently shown the ability to satisfy clients in the buying and selling of their homes. Her strong base of loyal repeat customers is the reason Roxanne has been so successful for over 15 years. Roxanne prides herself on giving all of her clients the most precise and up-to-date feedback on the state of the market, its trends, comparable sales and property values, giving them a realistic outlook on what they can expect to achieve in today's market. Roxanne has been a resident of Harpswell for over 30 years. Committed to community service and family, she now has 4 grown children and 6 grandchildren all living in Harpswell. Her husband, Ron, has lived on Orr's and Bailey Islands his entire life. If the town records can't tell you the history of a property, they can.